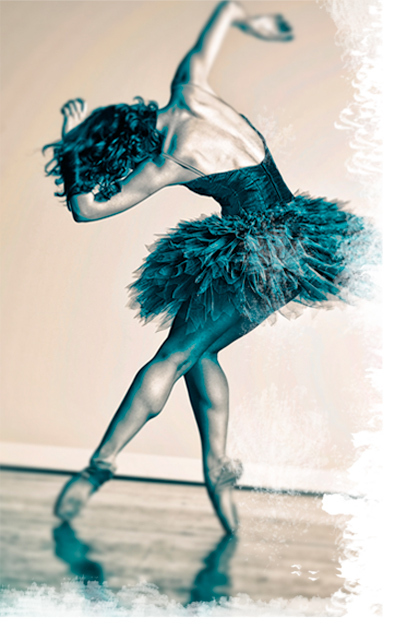 Update 3/17/15: Added two programs from Charlottesville Ballet Academy – audition is very soon! Update 2/7/15: Added Ruth Page Center for the Arts. Ballet Royale Minnesota changed dates. Update 1/18/15: I have added Ballet Royale Minnesota. Update 1/13/15: Correction to Ellison Ballet dates as well as a few new courses added (though some sites are still out of date like Anaheim and City Ballet School in San Diego). Check it out! Update 1/6/15: I overlooked two intensives, now added: Oklahoma City and Indianapolis. Sorry guys, you’re on there now. Also, I was too lazy and didn’t verify the hyperlinks before, but now they should all be working! Dancers, thank you for your patience and encouragement on this year’s list. I’ve received many messages asking for me to post it this year, and it meant so much to me that’s it’s become something you all look forward to. I considered not posting, only because there have been a few other websites that have begun providing the same data in more manageable formats. However since I remain the only free of charge solution, and because providing free access to this information is the reason I started BalletScoop, I re-committed myself to making it happen once more this year. The reason for delay is due to some exciting personal news. I am very happy to be moving to New York City at the end of this month for family reasons as well as professional ones. I couldn’t be more thrilled to be moving to a city where dance and ballet of the highest quality are simply everywhere. It is a pleasure I never enjoyed as a young dancer in a small town. So I’ve been pretty busy packing and spending as much of my time as possible with local friends and family before I leave. 1. Everything is updated as of this blog post publication date and time, but schools can change dates and requirements at any moment, so please verify the details for any programs of interest by clicking the web url. 2. About half of the intensives have tweaked their age requirements since last year, so be prepared to forget everything you thought you knew about who takes what age ranges. 3. Lots of programs have either shut down or STILL haven’t updated for 2015, so I made the decision to cut those programs entirely this year, except for those who have such longevity that I can be 95% sure they are just running behind. 4. In addition to the usual Excel spreadsheet, I have made a Google Doc spreadsheet as well since that is easier to use for some of you. In the future I hope to eventually create a very user-friendly database, but I simply don’t have that technical capability right now. I’ll add updates as they are available directly to the sheet with occasional notes here at the top of this post. As always, let me know if I have any mistakes that need correcting or if I miss any important updates so we can all help to have the most accurate information. Merde to all of you this audition season!! Click below and have a great summer!